Welcome back to another instalment of The Meta Report where we dissect the latest results from the competitive circuit and put them under an mtgfinance lens. We are in an exciting period in Standard right now. The format is at peak diversity, with the highest possible number of sets we could draw from to construct our Standard decks. The release of Magic Origins last Friday injected a slew of new cards into the format and we’ve had our first major Standard event last weekend at Star City Games Standard Grand Prix Open in Chicago. 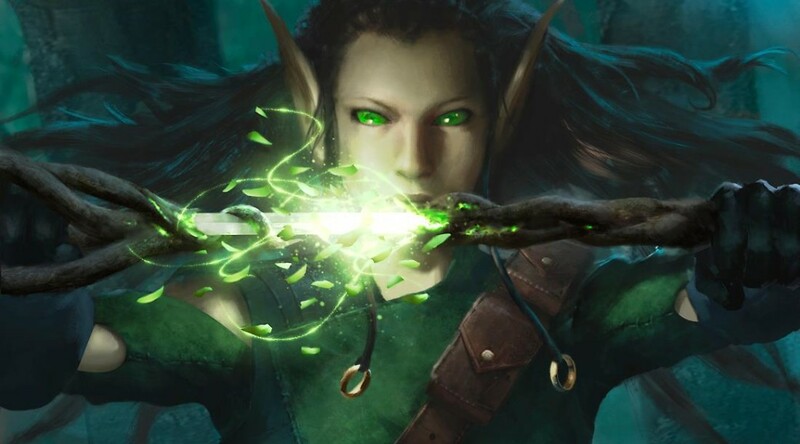 I initially planned to cover everything in a single article, but as I wrote about the new cards that made waves at Chicago, I realised there were too many cards I would like to discuss, so I would be splitting this Meta Report into two parts. The first part will deal with the old guards of the Standard format and the Magic Origins cards that impacted them. The second part will deal with new archetypes spawned by Magic Origins. Thanks for the Meta Report and a great series of articles to look forward to! I’m sure the meta is going to change A LOT in the next few months and this is going to really help people keep up with it. I think the Foil price of these is worth mentioning. The multiplier is HUGE! Obviously giving your mana dorks more value with a single card is something that will translate over to EDH quite well don’t you think? Is this foil price likely to stick? I really want to get a single foil copy for my collection… but damn… That multiplier is ridiculous! I’m hoping these foils will go down a bit when rotation hits and full foil sets are redeemed. Do you think this is a likely scenario? Or will the popularity of running a single copy in Standard coupled with the EDH playability of the card force the foil to stay really high? 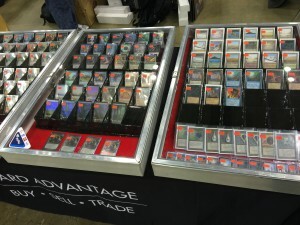 People seem to be opting to just pick up a single foil copy, rather than buying a playset of non-foils. Thoughts? I’m trying to get some insight into the mind of a “spike” that also likes EDH foils. Hello WURGB, thanks for your comment, always nice to hear your thoughts. However, I can tell you that it would probably be worth waiting for redemption to hit the market. Yeah, the foil price would probably taper down to a more reasonable range two weeks or so after redemption hits the market.